PITTSBURGH (March 13, 2019) — Highmark Health's VITAL Innovation Platform has been named the winner in the "Corporate Innovation" category of the 23nd annual Carnegie Science Awards. The accolade is one of the top honors in the awards. Winners were announced at an event on March 12 in Pittsburgh, and their achievements will be further recognized at a community event on May 10 that also raises funds for Carnegie Science Center programs that inspire young people to pursue STEM careers. 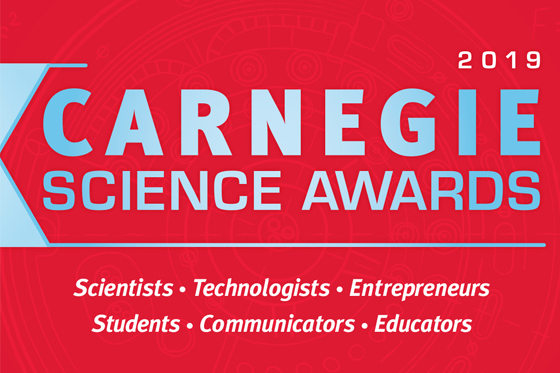 Established in 1997, the Carnegie Science Awards honor and celebrate the innovators whose outstanding science and technology achievements make western Pennsylvania great and inspire the next generation. "As a result of your team's excellent work and dedication, a committee of your peers has chosen this program from a field of highly qualified candidates to receive this honor," said Jason C. Brown, interim director of the Carnegie Science Center. "The committee lauded VITAL for actively partnering to help demonstrate the cost effectiveness of new treatments—an innovation that is transforming the health insurance industry and positively benefiting America's healthcare system." 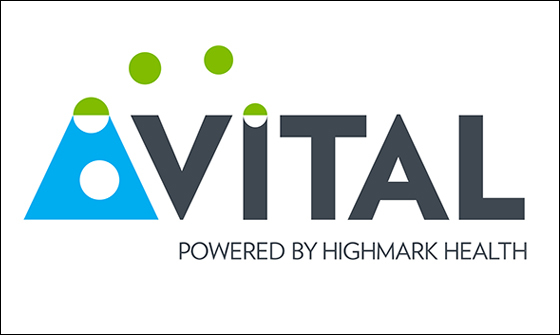 A test-and-learn platform powered by Highmark Health's robust integrated delivery and financing system, VITAL rigorously tests early-stage health innovations in clinical settings, and through claims-level and clinical data, produces real-world evidence related to patient experience, care outcomes and cost impact. This evidence can help propel medical solutions' adoption in Highmark Health's own health insurance and provider businesses and in America's health care marketplace. 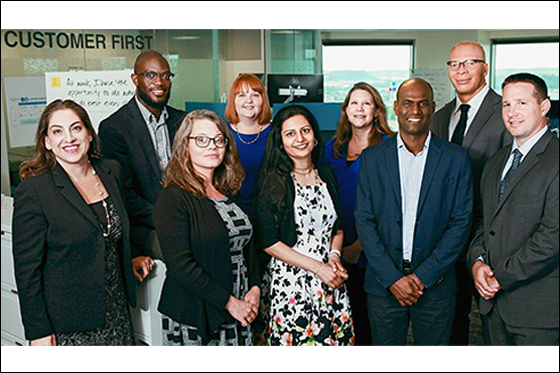 "We have seen how medical solutions tested by VITAL can advance in the health care system to change the course of a patient's diagnosis, or life," said Sarah Ahmad, senior vice president of innovation and transformation strategy for Highmark Health. "We are immensely grateful to the Carnegie Science Awards' selection committee for recognizing the important value that VITAL brings to transforming health care, lowering costs and improving patients' health and lives. "The VITAL team is immensely proud to support Highmark Health's mission in western Pennsylvania and across our footprint of creating a remarkable health experience, freeing people to be their best," said Ahmad. Visit the full list of 2019 Carnegie Science Awardees. 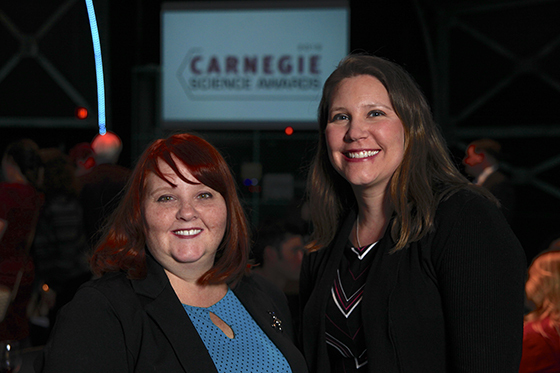 Eileen Rodgers and Nicole Fitzpatrick represent the VITAL team at the Carnegie Science Awards announcement March 12. 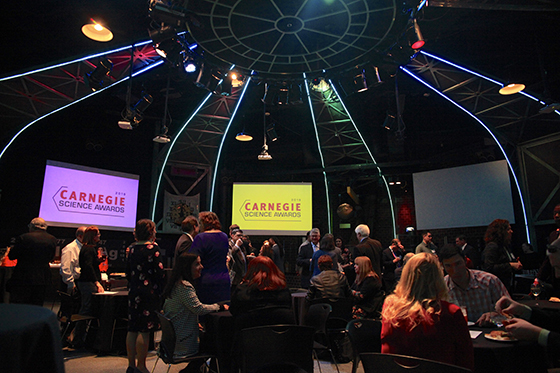 The Carnegie Science Awards’ March 12 event at the Carnegie Science Center. 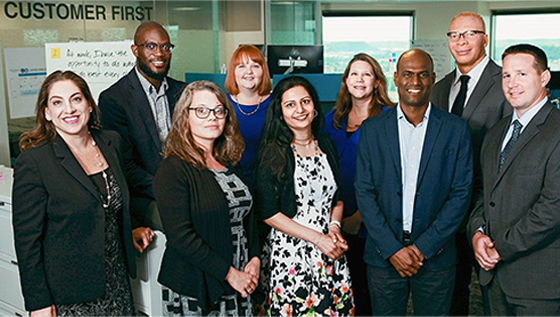 Highmark Health’s VITAL Innovation Platform team. Unless accelerated, important new FDA-approved health care innovations can idle, awaiting the evidence needed to gain adoption and market¬place access that can change the course of a patient's diagnosis, or life. VITAL is the solution: a robust test-and-learn platform that can help propel new health solutions into the marketplace by providing the ideal environment for producing evidence. The unique VITAL Innovation Platform leverages Highmark Health's position as the nation's second largest integrated delivery and financing system. VITAL facilitates real-world testing of early-stage health innovations, producing evidence related to patient experience, and care and cost outcomes. This evidence may accelerate an innovation's coverage and utilization by health plans and care delivery systems, fast-tracking the solution to patients and supporting swifter marketplace adoption. To learn more, please visit https://vitalinnovation.com.